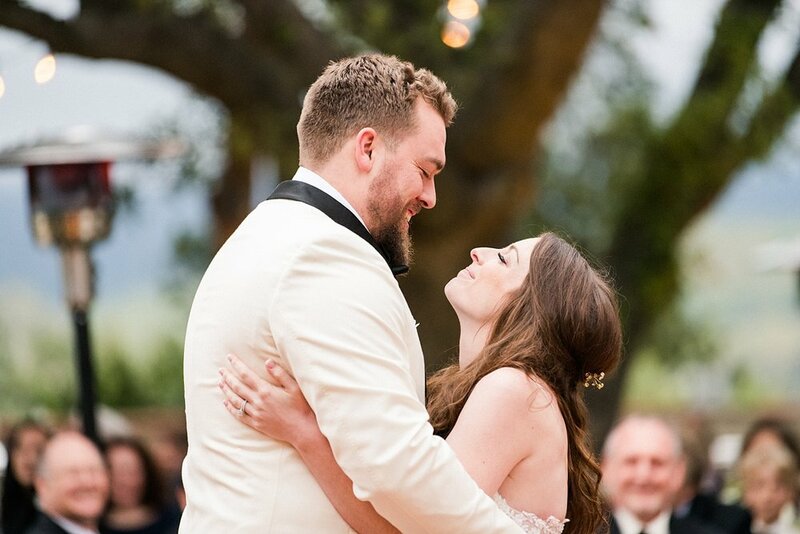 Shelby and Weston’s love story began at college in San Jose. Since, their lives have taken them across the country to their now home in Atlanta where they love spending time with their two dogs. 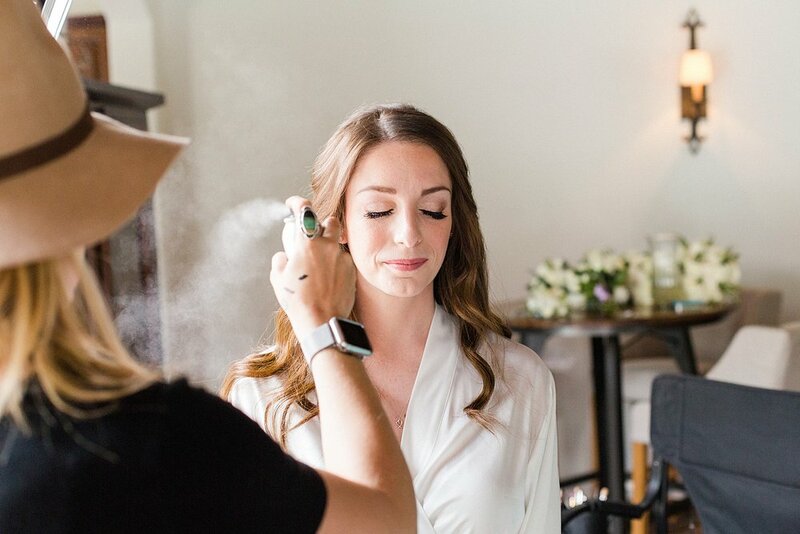 When it came time to plan their wedding, they decided to invite their guests to join them in Shelby’s home town of Los Angeles at none other than the breathtaking Quail Ranch in Simi Valley. 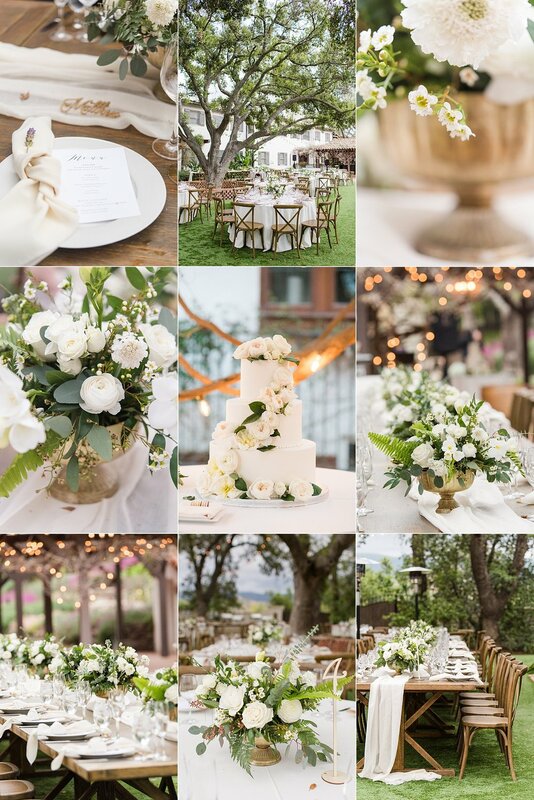 Can we talk about their classy, romantic style for a minute?? 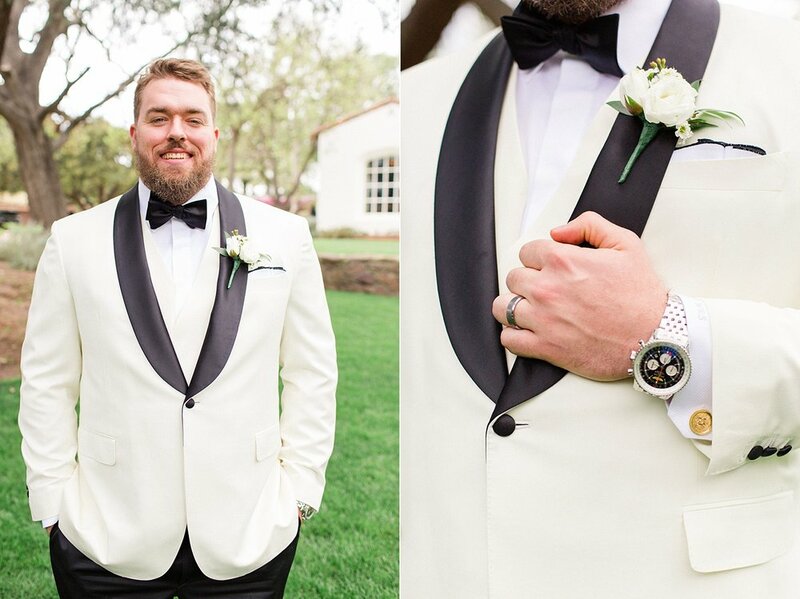 I mean, Wes, killed it in his white tux. 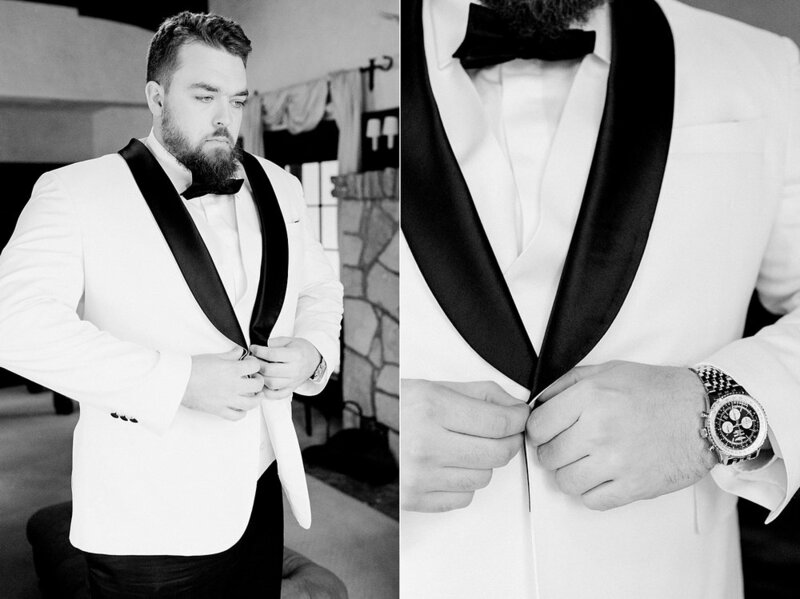 Plus we’ve always dreamed of photographing a groom who wears white! (We have one more that we know of this year too!! Come on new trend!) 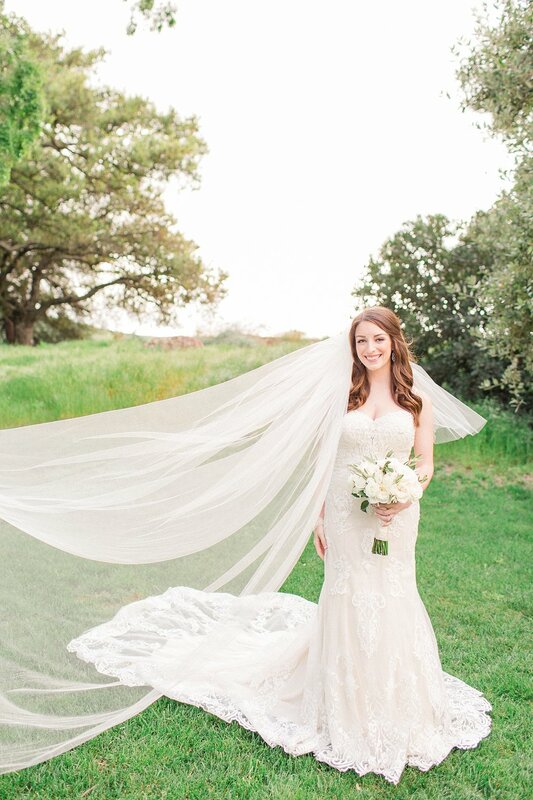 Not to be upstaged, Shelby’s intricate gown with long flowing train was quite the sight! We are so happy for these two and can’t wait to see where life’s adventures continue to take them. Congrats, Shelby and Wes!